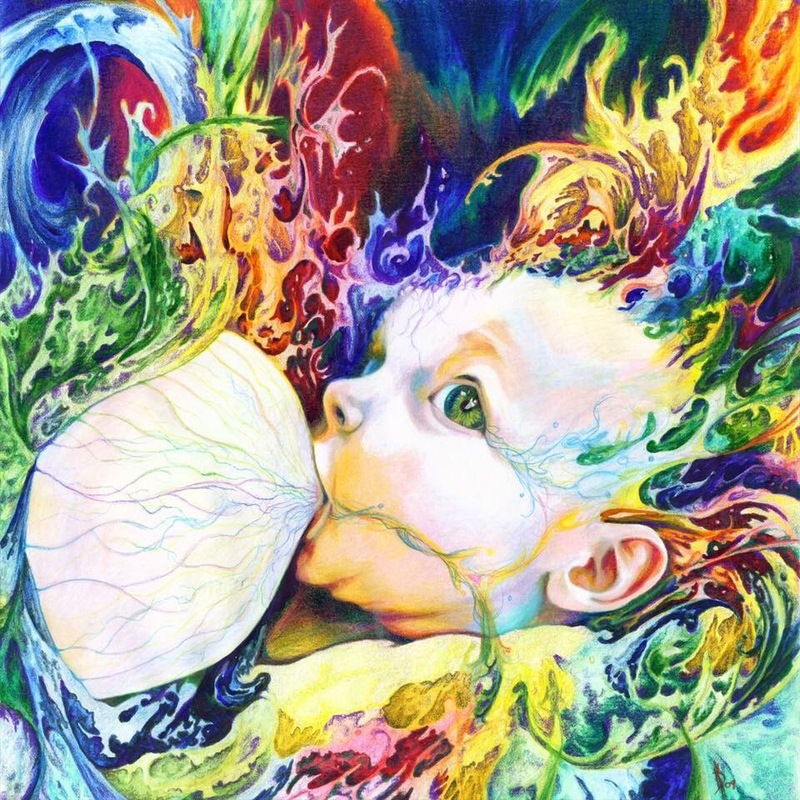 This entry was posted in Uncategorized and tagged art, breastfeeding, motherhood, painting, parenting. Bookmark the permalink. ← Crochet gifts are not cheap gifts!